It’s a nightmarish scenario: you give birth to a healthy baby in the hospital, you give it a name, you bring it home to feed, and care and you introduce it to the world . . . and find out later that you have been sent home with the wrong child. When the mistake is made, not only you have been delivered with a wrong child, yet another family is also in the same quagmire. In such cases both the families left the hospital with the wrong child. While most hospitals use a few techniques to prevent these types of mistakes, you cannot rely 100% on the hospitals & their staff. These types of cases are not frequent but they occur, so be conscious and preventive. Contact the hospital where you will give birth in advance and ask them specific questions about what to do to prevent accidental exchange of the baby. It’s your baby, and you have the right to ask this important question! Make sure your baby is in the hospital. Many mothers refuse even to let their babies lose sight of each other during their stay. Check your baby’s identification tags every time you are with them and before leaving the hospital. Put your baby in a distinctive outfit, cap or sweatshirt so you can recognize easily. Pay attention to your inner voice – if you feel strange about whether your baby is yours or something is not right, talk and do something. Get a maternity DNA test from DDC Laboratories India to confirm the baby’s identity. Our testing lab is AABB certified and provide 100% accurate results at affordable price. DNA testing has come a long way in the last few years, and most people would be surprised to know that they are not only affordable, but also easy to make. If you still suspect that your baby or child has been changed or if you are an adult who is unsure of your relationship, the safest way to put your mind and heart at ease is to take a maternity DNA test. It is a simple process even you can order home DNA test kits, take sample yourself and send samples back to laboratory for maternity DNA testing. 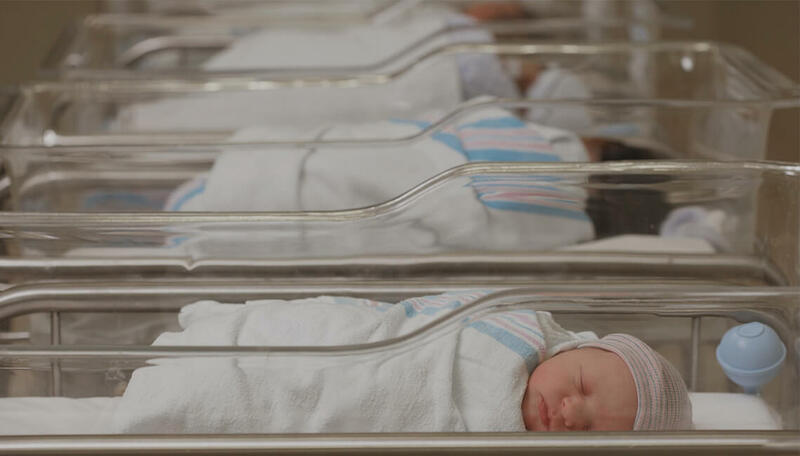 Around the world, out of 4 million total births, about 28,000 babies get switched ever year. What do you think? 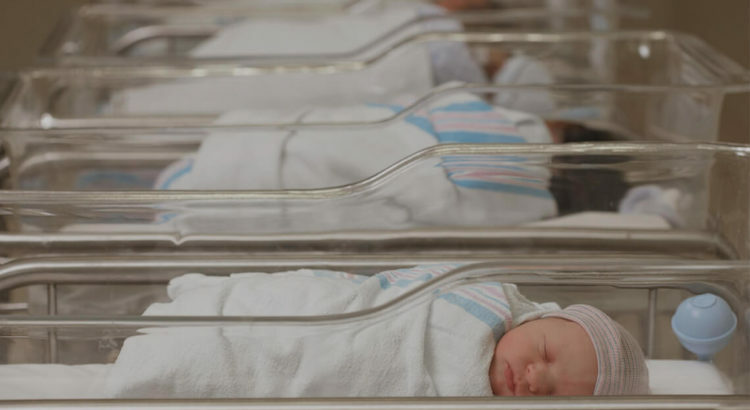 Are you worried about having your baby switched at birth? Share your opinions and questions in the comment section below and for further information contact our customer representatives at: +91 7042446667, 9266615552 and take a DNA test that best suits your requirements.